Every Great Company Is Built on Great People!  At Human Capital Ventures we take the time to understand your business, culture, and working environment. We operate as your ambassador in the jobs market prospecting ‘best fit’ talent for your organisation, focused on selling opportunities, not jobs! Our consultants are individual sector specialists with unrivalled market insight and will serve as your trusted advisor throughout the entire recruitment life-cycle. They expertly recruit through exploiting their professional networks and our comprehensive internal candidate database. Strategically marketing your positions to both active and passive candidates, with the ability to tap into high calibre resource not readily available through our competition. Part of our value proposition is the ability to provide a quick response to any requirement, while saving our clients time, effort and money interviewing unsuitable candidates. All of which is why we maintain one of the highest fill rates in the industry, hold preferred supplier status with numerous multinational companies and are the best performing recruitment vendor to the majority of the accounts we serve.